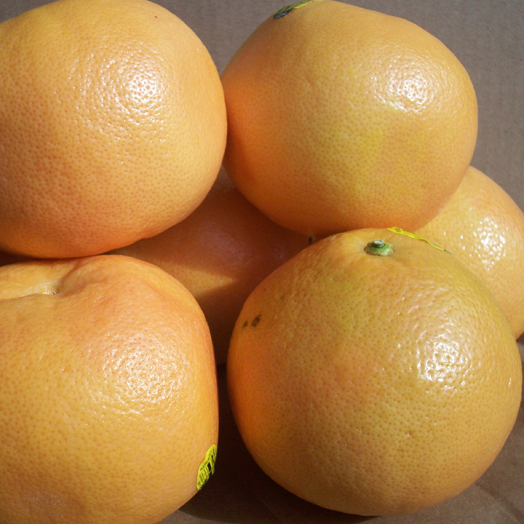 Grapefruit can be stored at room temperature if they are to be used within three to five days. They are juiciest when warm rather than chilled. For longer storage, they should be stored in the refrigerator crisper.